Overlooking breath taking views of Limerick and Clare, Travelodge Hotel Ennis Road Limerick is ideally located for easy access to Shannon Airport. 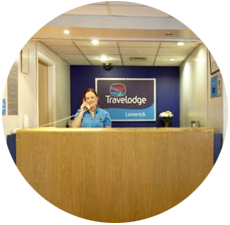 The Travelodge Hotel Ideally is situated in Ennis Road 6km from Limerick city centre. The hotel is a 30-minute drive from Shannon Airport and 15-minute drive from our another budget accommodation, Travelodge Hotel Castletroy Limerick. The hotel is on the west side of Limerick between Shannon Airport and Limerick city centre to give those flying in a perfect place for their stay. Limerick city centre offers excellent bars and pubs. The city has long been one of the fastest growing parts of Ireland and has a vibrant nightlife. Our freinly staffs are happy to provide information regarding places of interest, Please don't hesitate to ask for more information. 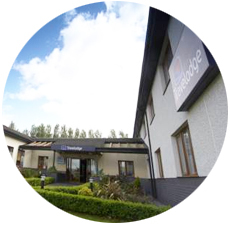 One of the Limerick city's great places from Travelodge Ennis Road Limerick with a short drive distance is the Dolans. Dolans Traditional Irish Pub is made up of a restaurant and five music venues where you will enjoy a traditional music session seven nights a week. There are plenty of venues to enjoy in the city, please don't hesitate to ask our reception for details. 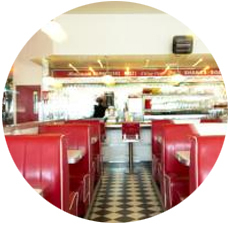 In our budget hotel Rocking Joe's American Style Diner offers an authentic experience with jukeboxes and vinyl seating. 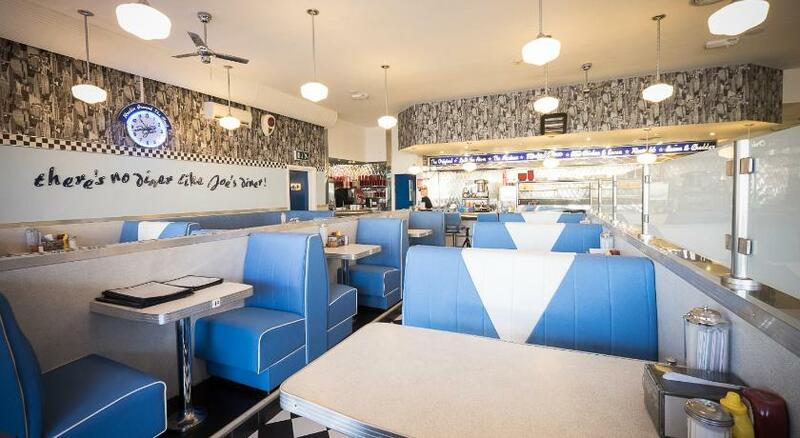 Traditional American cuisine is served in a relaxed, friendly and lively atmosphere. We are a short distance drive away from the Gaelic Grounds the home of the Limerick hurling and football teams. 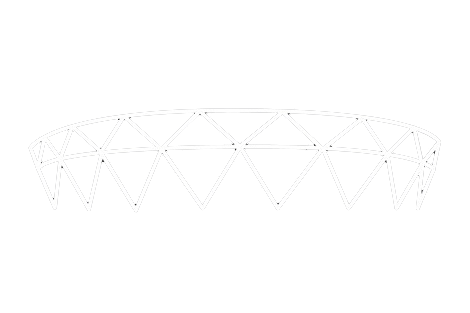 and Limerick Racecourse andThomond Park, the main arena for Limerick Sports are also in close proximity from us. is also in close proximity from us. Also a 35-minute drive away from hotel the Kirby-O'Sullivan Sports Social & Business Park is located, the centre is home to Limerick FC. All rooms at this budget accommodation have a TV and free WiFi with unlimited data for all devices is available throughout the hotel. Right by the hotel, we have a free car park with 80 spaces to make sure that you have a convenient place to stay.